The men’s and women’s swim and dive teams continued their successful season with an impressive performance Feb. 10-13 at the Rocky Mountain Athletic Conference Championships. The men brought in their first conference title and the women earned their third consecutive win. In the men’s relay, it was the difference of a few points that determined first and third, and the men needed to improve their performance to secure a victory. “Going into it, I just went up to the guys and told them we have to step it up in diving and win these two relays,” said Rick Rowland, head coach of the swim teams, in a press release. Their success had just barely begun when Zach Parry, sophomore kinesiology major, won the 3-meter diving board, but with the win of the championship race in the 400-freestyle and consolation heat, Rowland said he could not have expected anything greater. With such a great performance, the men’s swim team secured their first conference title by one point against Colorado Mesa, stretching their undefeated streak into the post-season. Success did not stop there for the Lancers but continued into the women’s meets as well. The women’s team took to the water and completely upset their competitors, winning the conference with a 45-point lead. 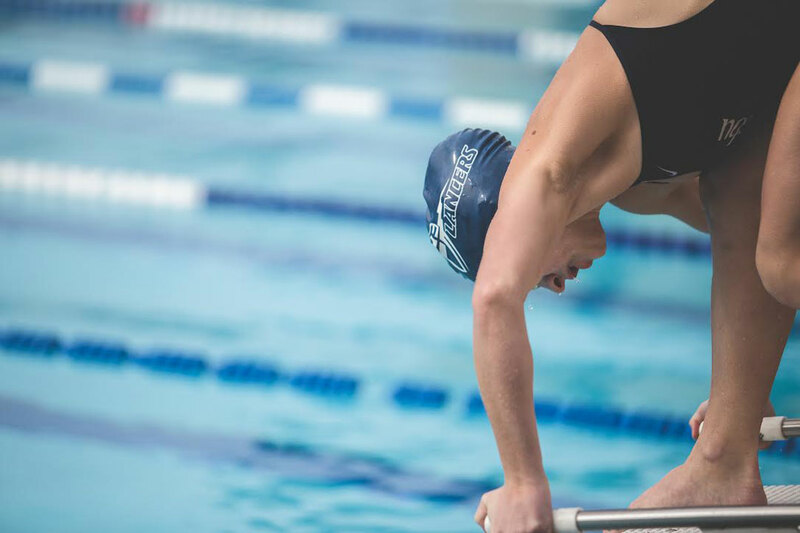 With their major competitor, Lindenwood University, trailing behind for most of the week, the Lancers began to turn things around in the 200-yard breaststroke. Placing four of the top-six finishers, this victory pushed the Lancers ahead of Lindenwood for good. It was a memorable day for both teams, and Hailey Golden, junior marketing major, said she is honored to be a part of this history-making team. Both teams will head to Indianapolis for the NCAA Division II Championships March 8-12.